Quiet Man took the world by storm in 2017! 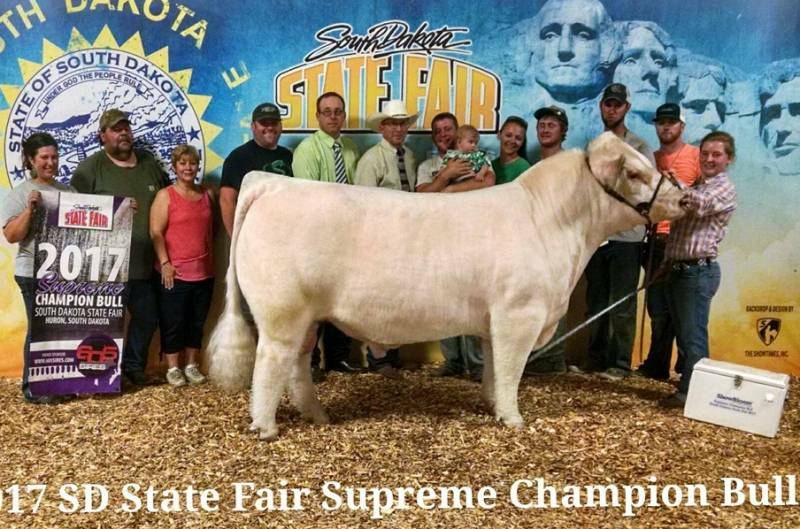 He was the Supreme Champion Bull at the South Dakota State Fair and a crowd favorite at the World Beef Expo and NAILE. If you need to moderate frame and improve everything else, he's your man! 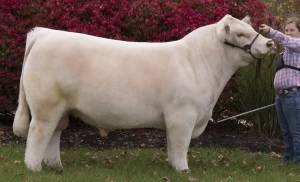 Outcross pedigree here that'll work in both the purebred and club calf industry! 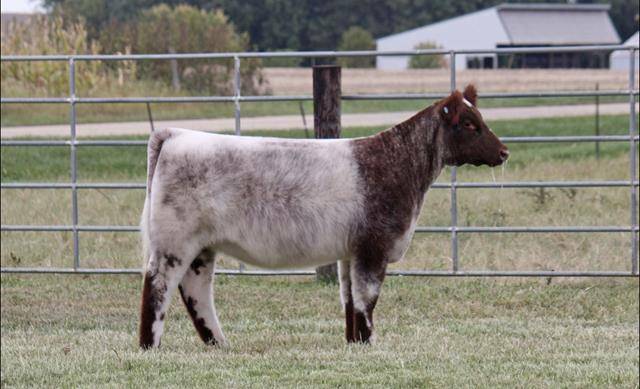 Owned by Dennis Kennedy, OK & Vogel Shorthorns, SD.